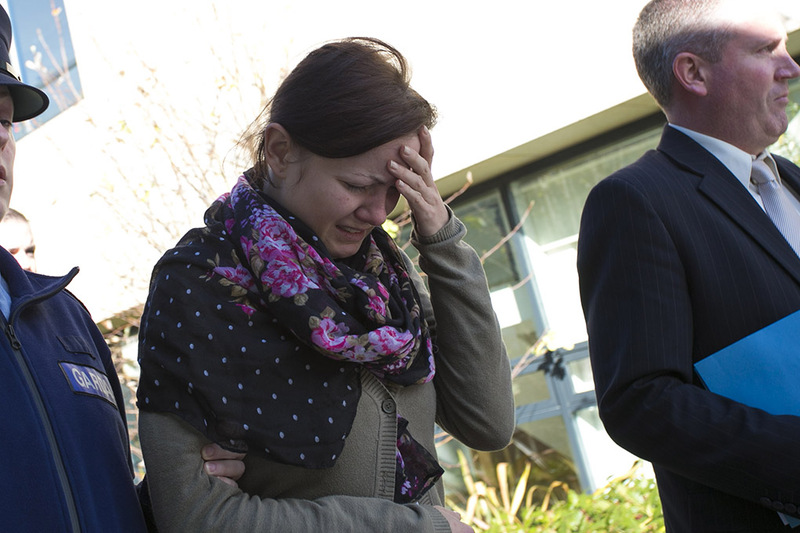 A 27-year-old woman has appeared in court charged with the murder of former work colleague Csaba Orsas. 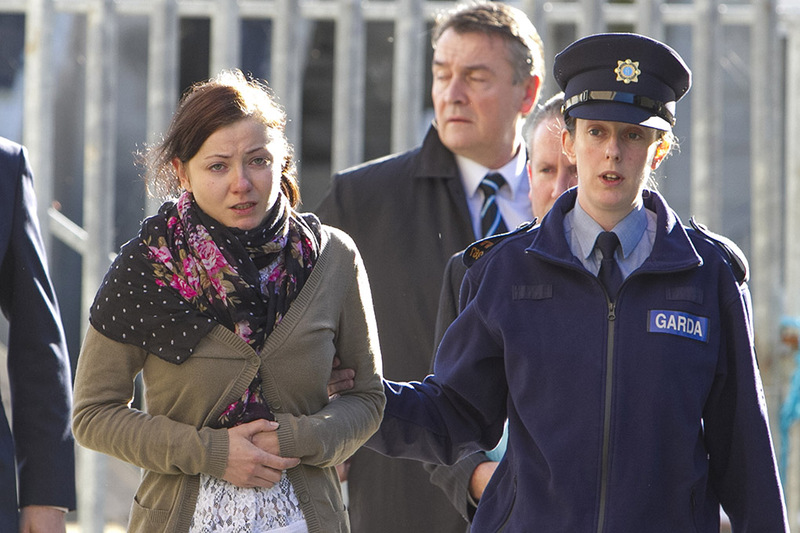 Marta Herda, a Polish national, appeared before Bray District Court this morning. The court heard how she was arrested this morning at 7.25am at a house in Park Na Saile, Arklow. Garda Anthony Crehan gave evidence of arrest, charge and caution. Judge David Kennedy granted legal aid and remanded Ms Herda in custody to the Dochas Centre. She will appear again in court next Wednesday. The body of 31-year-old Mr Orsas was found on Clogga beach in Arklow on 26 March 2013.